Airfish Circus return to the Acorn to present a seasonal show, that’s Christmassy, but not too Christmassy! Help our hapless hero find his way to Christmas, and discover with him, where his quest will take him, and the marvel at the wonders he finds! This is a show for all the family, the funds from which go to support local artists, and a great local venue, that really does support the circus arts locally so well. The remaining proceeds go towards funding this local Not For Profit Art Collective’s next production for local people, in the main. 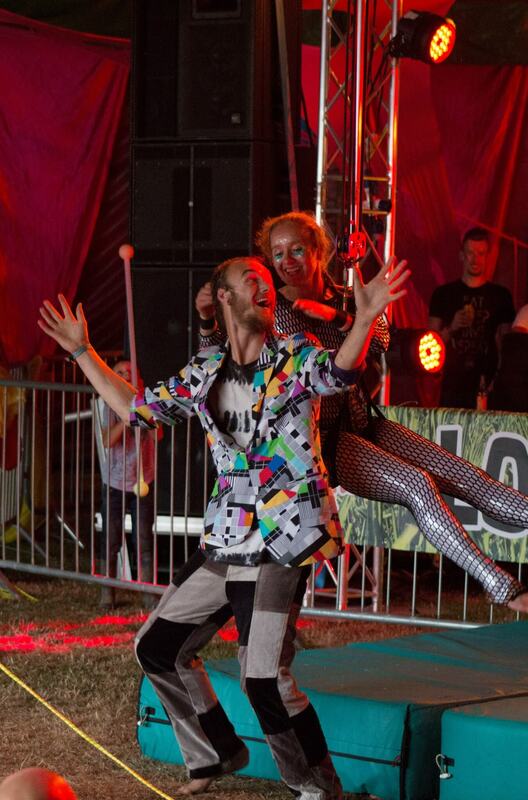 They also forward an agreed portion to support the work of Cirque Du Ciel Charity, a local charity building long term sustainable, cost neutral, youth, community and social circus activity based projects.